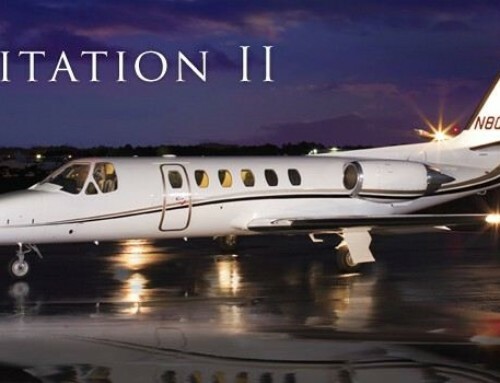 The Cessna Citation is a marketing name used by United States aircraft manufacturer Cessna for its line of business jets. 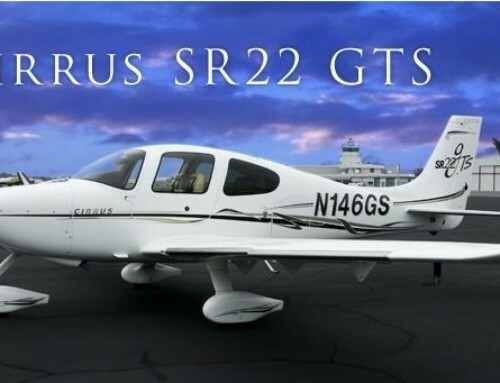 Rather than one particular model of aircraft, the name applies to several “families” of turbofan-powered aircraft that have been produced over the years. 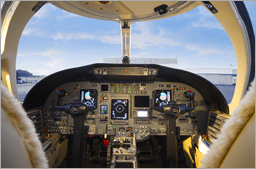 Within each of the six distinct families, aircraft design improvements, market pressures and re-branding efforts have resulted in a number of variants, so that the Citation lineage has become quite complex. Military variants include the T-47 and UC-35 series aircraft. 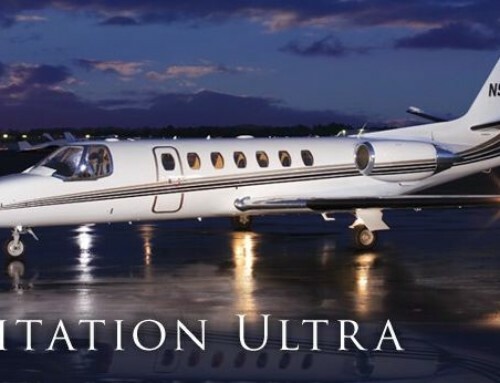 Citation Encore is a Model 560 upgraded Citation Ultra with PW535A engines and improved trailing-link landing gear. 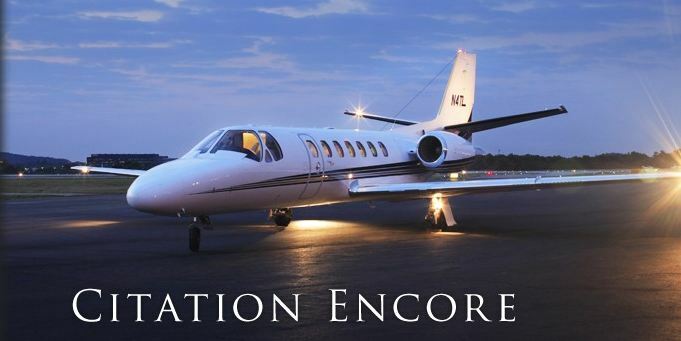 The Citation Encore is a spacious, luxurious aircraft that has the largest range of the aircraft in our fleet. 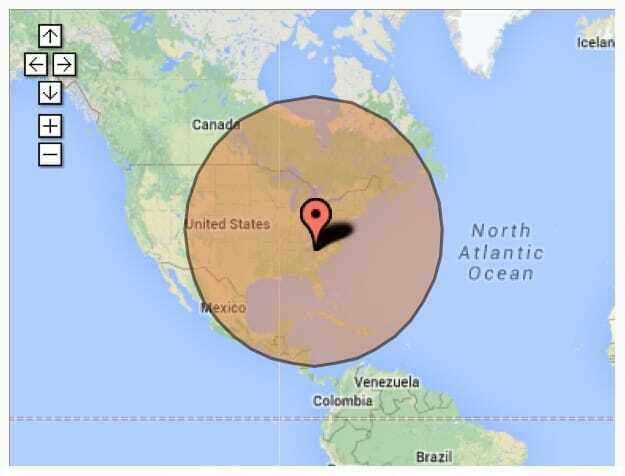 At 1600 miles, this range covers much of Eastern Canada, the Eastern Seaboard of the United States, the Caribbean and much of Eastern and Central Mexico. Its range before refueling spans west to the Rocky Mountains. 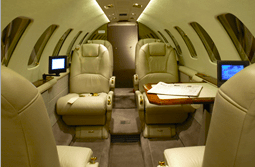 Why Charter this Citation Encore?